The Health Culture Review identified a disengaged clinical workforce. The ACT Government has moved to engage clinicians more in the ACT health system, calling for expressions of interest from clinical experts to be part of a new advisory body. Health Minister Meegan Fitzharris announced the move to establish the Clinical Leadership Forum last year at the same time as she announced the ACT Health Culture Review, the findings of which will guide its work. The review initially had found a high degree of disengagement by clinicians at the ACT’s hospitals and had recommended measures to get them more involved including a ”clear requirement for senior clinicians to collaboratively participate in clinical governance activities”. 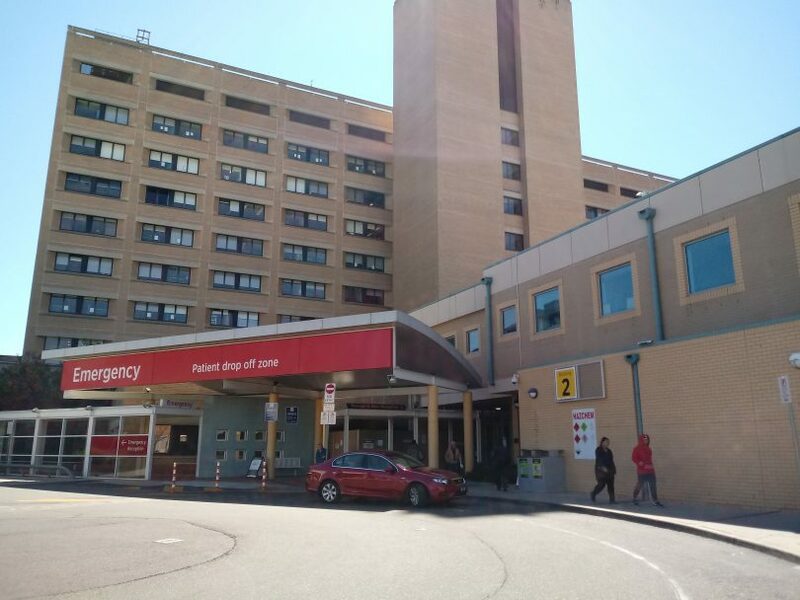 The Government says the Forum will make recommendations to the Minister on improving the clinical operations of the ACT’s health system but not consider day-to-day matters of service management and operation. The Forum will meet quarterly and focus on Territory-wide health service delivery; infrastructure planning; clinical culture, planning and practice; workforce planning; education and training; and health and medical research. But the Government says the Forum is not to be a lobbying body and will not focus on professional or personal interests of members or the professions they represent. “The Clinical Leadership Forum will be responsible for providing independent and expert clinical advice to ministers, with the aim of contributing to the continuous improvement of a high performing health system that keeps people well, provides the best care when required and provides an industry-leading workplace,” Ms Fitzharris said. Ms Fitzharris said that with the Government making significant investments in healthcare over the next few years, this was a great opportunity for clinical leaders within our health system to help shape the future of health services. The Forum would also complement new consultation mechanisms that had already been established or were soon to be established as a result of the Independent Review. Minister for Mental Health Shane Rattenbury said the Forum would provide an opportunity to hear directly from experts in health and to develop strategies that address challenges that affect our workforce and improve services. The Forum will comprise an independent chair and up to six members comprising representatives from a range of professions, including surgery, medicine, nursing and midwifery, allied health, primary care, mental health, preventive health, health research, clinical education, and consumer representation. Members will be appointed for a term of two years, with the Forum meeting quarterly. The Chair and Members of the Clinical Leadership Forum will be remunerated in accordance with the ACT Remuneration Tribunal’s Determination 17 of 2018: Chair: $540 a day and Members $465 a day. Applications close on 12 April. If no one is sincerely listening and investing in what happens on the healthcare floor, that is leadership that listens and cares about things that waste time, money and impact patient care and also wears clinicians down rather than empowers them to provide excellent patient care, well a super committee wont be terribly effective.